Female vapers are taking over! Previously, the e-cigarette market was one that was mostly enjoyed by men, but now more women than ever are switching to e-cigarettes, according to a survey. In spring 2015, 36,000 users took part in the survey, revealing that 53% of vapers are in fact female. Famous figures such as Kate Moss and Cara Delevingne have recently been pictured using the alternative to smoking, which may have had an influence on the female market and made it more socially acceptable. 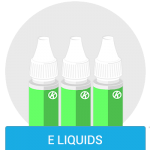 There has been no definitive answer found as to why more females have started using e-cigarettes, though potential motives for switching include saving money and improving appearance. 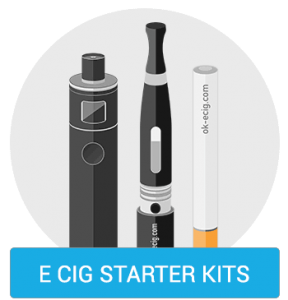 Many authorities and organisations now believe the e-cigarettes could help to reduce the number of people who smoke traditional cigarettes as well as people suffering from smoking related illnesses in the future. 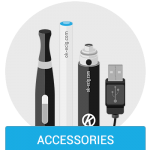 2.1 million adults in Britain use e-cigarettes, according to Statistics on Smoking 2015, with 1.3 million of these still occasionally using tobacco mcigarettes. The fact that just 0.14% of these vapers are non-smokers shows that many people are in fact using them as an alternative to their previous habit of smoking. 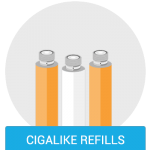 If you’re also thinking of switching to e-cigarettes, visit our electronic cigarette UK site for a wide range of products, including cigalikes, vape pens, sub ohm kits and a great range of e-liquids. « Smoke Alarms Sensitive to E-Cigarettes?